Dr. Bassett is excited to be living and practicing dentistry in Cheyenne, WY. He grew up in Washington state and spent some time in England where his father was stationed with the Air Force. He graduated from Brigham Young University with a degree in Computer Science. There he met his wife, Kristi, from Evanston, WY. He earned his Doctorate of Dental Surgery at the prestigious University of Maryland School of Dentistry, the world’s first dental college. Dr. Bassett enjoys continuing his family tradition of military service, and regularly provides treatment to reserve units in Wyoming and Colorado. 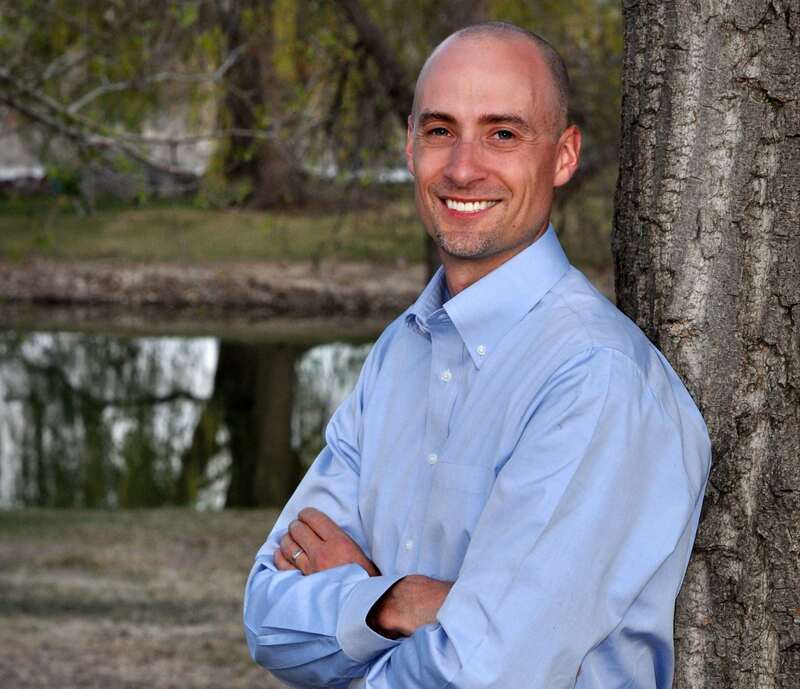 Having practiced in a variety of dental settings, he brings his broad experience and love of dentistry to the community of Cheyenne. 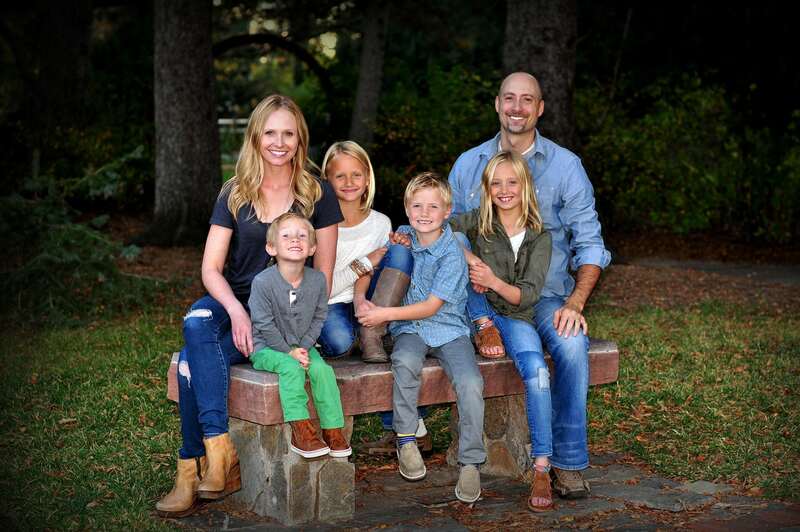 Dr. Bassett and Kristi have 4 children and love to play together as a family. Dr. Bassett loves to fish – fly, ice, bait, river, reservoir, he loves it all!